Swadlincote Family Golf Centre - N1Golf - Fun for all ages! 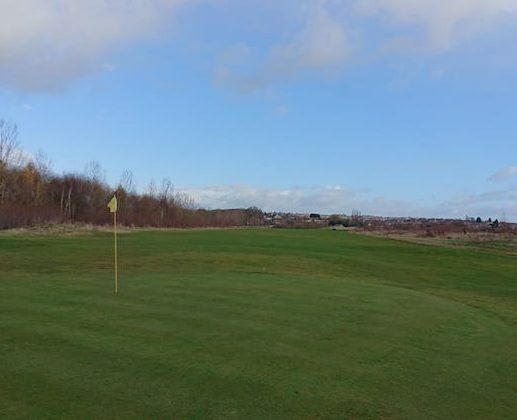 Are you looking for a fun and relaxed place to play golf in Swadlincote? 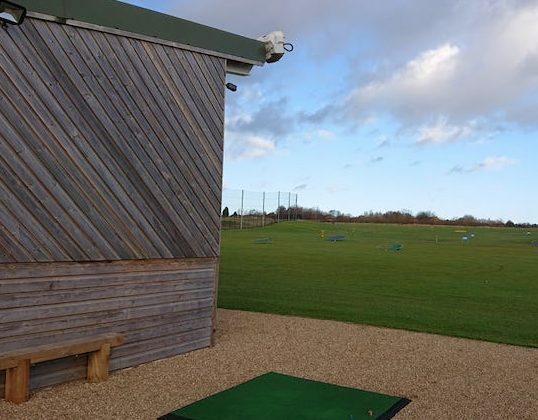 Look no further than N1GOLF Centre – in Swadlincote. 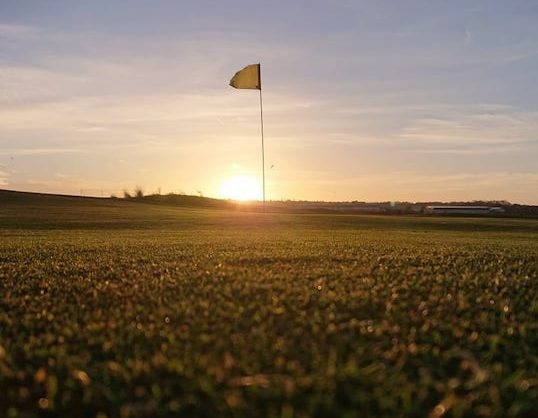 Our golf centre is a friendly environment open to everyone from regular golfers to complete first-timers. Located in the centre of Swadlincote very near to Sainsbury’s – finding us couldn’t be easier. 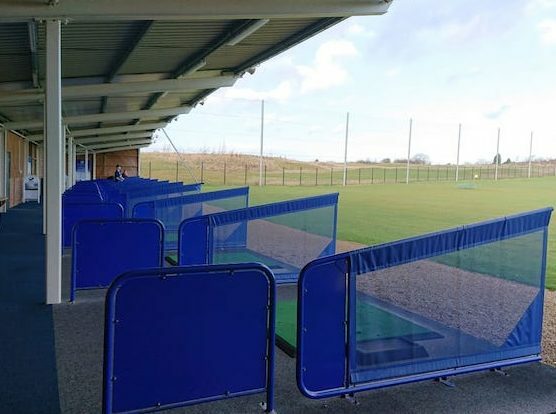 Being a brand new facility N1GOLF Swadlincote is one of the best golf facilities in South Derbyshire. Our Foot Golf course combines two great sports to provide fun for all ages!. 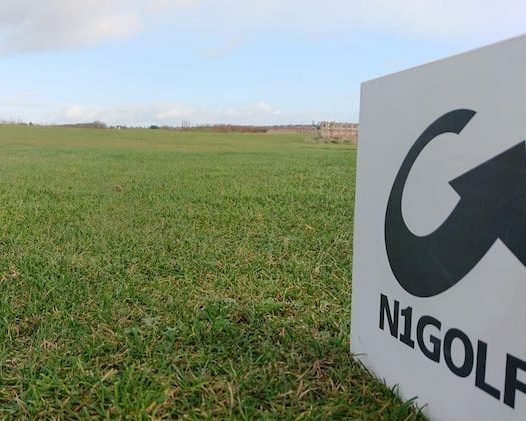 At N1GOLF Centre Swadlincote we have a team dedicated to meeting your requirements and we pride ourselves on a first class service. Get in touch with us at Swadlincote Family Golf Centre.